Ivy vines can add a charming addition to many properties. It’s a beautiful quality for any property but there is always that chance that without proper care it can become a frustration. Controlling the growth and treating ivy right can be a difficult task for someone who doesn’t have a green thumb or isn’t trained in the ways of ivy. If the ivy you have was unwanted, you’re not the first person to deal with this issue. Ivy is a very rapidly growing plant and if you are unaware of the dangers it poses to your home there are a few that you should keep in mind. If your home is covered in siding then ivy is not the plant you want growing on your home. The roots of the ivy will easily grow their way in the seams of your siding and widen and damage them. Ivy growth is also not ideal for homes that have damaged or old brick. Roots of the ivy creep into cracks in the mortar and widen those cracks which allow water to seep in and damage your home. Ivy is also bad for dry stacked bricks and stones. If you have a wall around your property is dry stacked (not held together by mortar) this may spell trouble if ivy grows. The roots can move into the spaces between the stones and pull the wall down with it. One other thing to consider when you have ivy present on your home or property is that is can affect wood as well. Icy that grown on wooden fences and wall can capture moisture in and cause the wood to rot. Furthermore, stucco can sustain structural damage. If ivy vines have spent time growing on your stucco pulling it away could also pull the stucco away in large chunks. One of the best ways to deal with ivy is to hire a professional company who understand how to go about working with it. There are a lot of Do It Yourself homeowners would prefer to do the work by themselves however it could cause more issues. 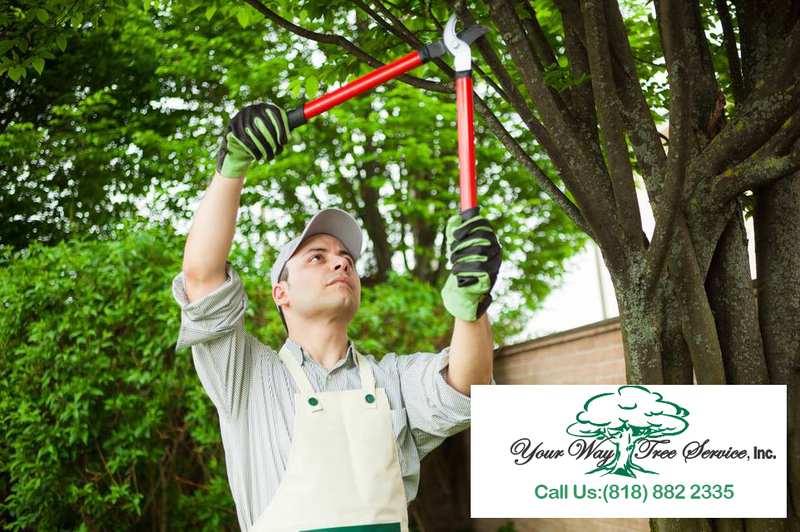 A tree and plant servicing company like Your Way Tree Service understand how ivy works, how it grows and the best ways to remove it. Some homeowners attempt to remove ivy alone and don’t get down to the root of the matter. This tends to lead to the ivy growing back quickly. It can be especially difficult to remove ivy from the walls of your home’s exterior and it is usually best to get a professional service to evaluate the growth. 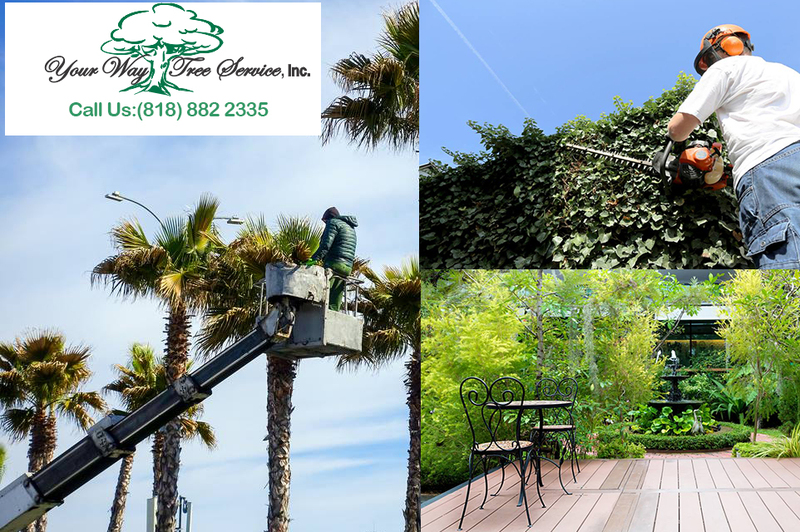 If you have an ivy growth issue on your property or the exterior of your home you can call Your Way Tree Service at 818-888-9248to schedule an appointment. We have over 20 years in the tree service business and have dealt with plenty of wild ivy growth as well. While your ivy might be beautiful it might be best to have it evaluated to ensure it isn’t ruining the structural integrity of your home.